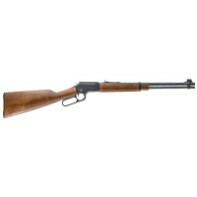 The lever action .22lr is an American classic. Chiappa continues this legacy by using modern technology and materials to produce the LA322. 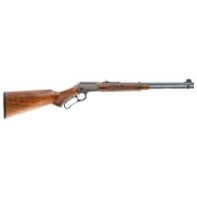 This beautiful rimfire is as attractive as it is functional. Accurate, quick handling and rapid shooting, the LA322 embodies all the qualities that Americans want in a lever action rifle. A 3/8” dovetail is machined into the top of the receiver so optics are easily added for small game hunting or plinking. Another coveted feature is the take down design letting the shooter easily and quickly separate the buttstock from the action for easy transport and storage. 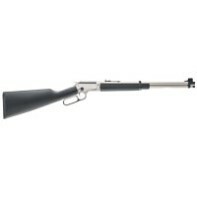 Chiappa’s LA322 is available in various models to suit any need or desire.